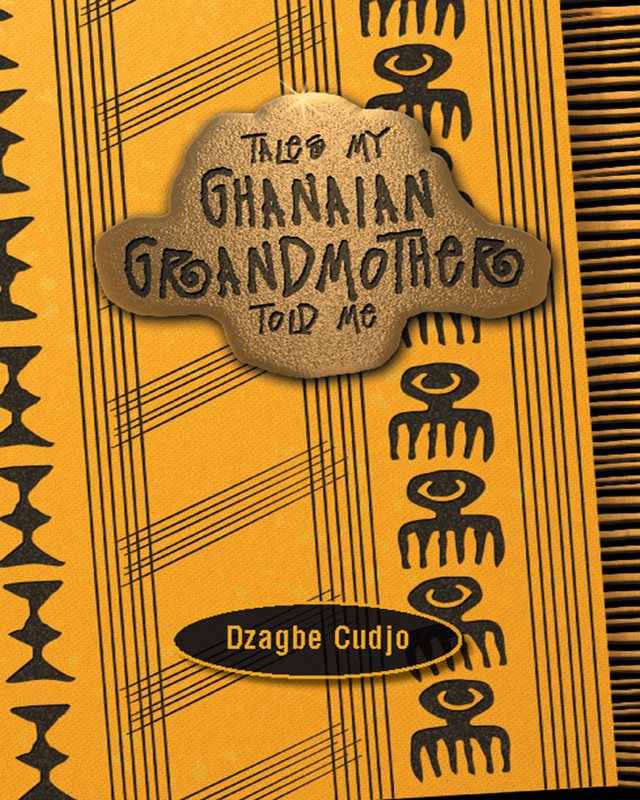 Here is a selection of authentic stories from African myth and legend, retold by the author with interesting and unique twists. 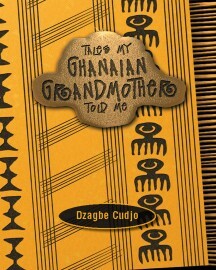 Although the origins are not necessarily known, the tales all center on the Ghanaian people, their culture, and beliefs. A very nice selection, creatively and warmly told.